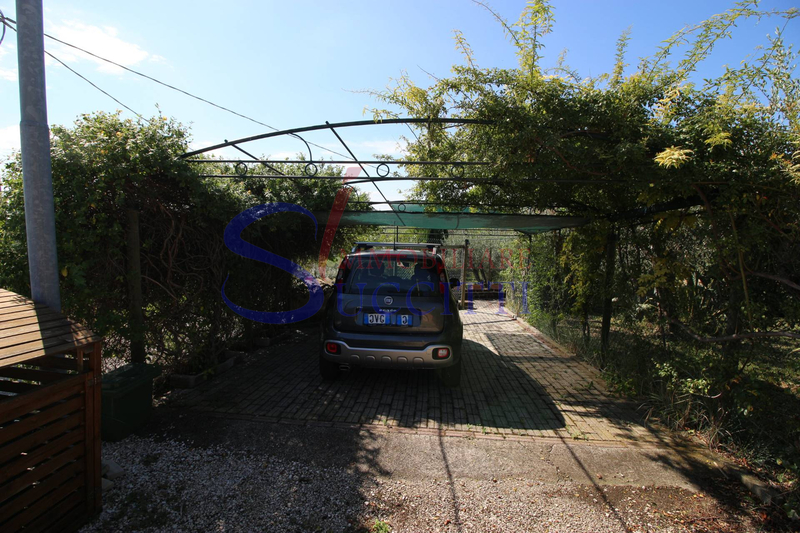 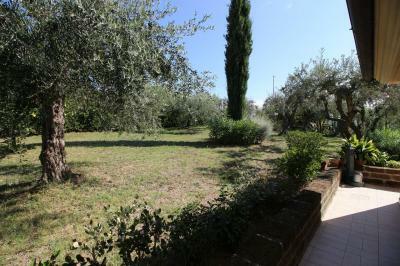 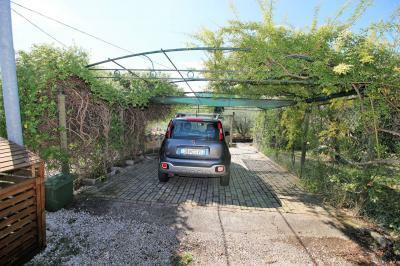 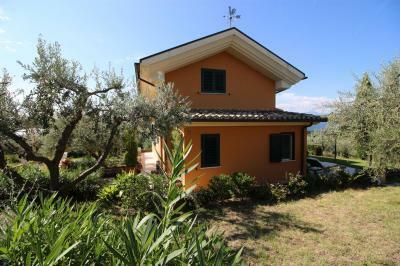 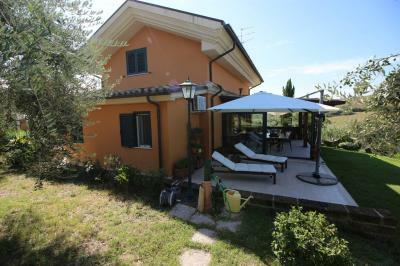 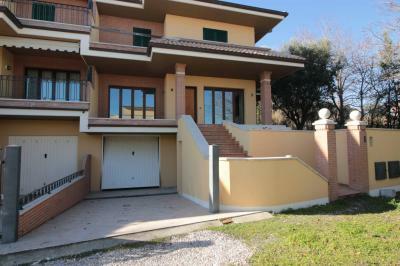 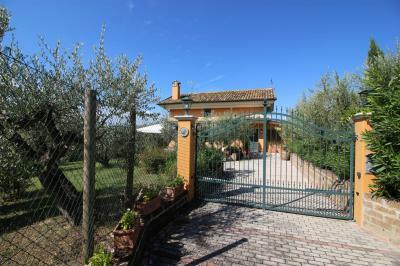 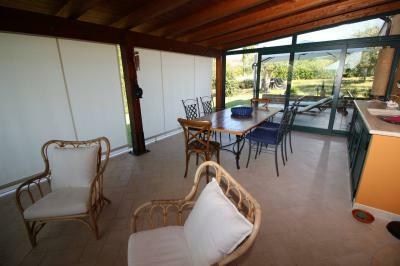 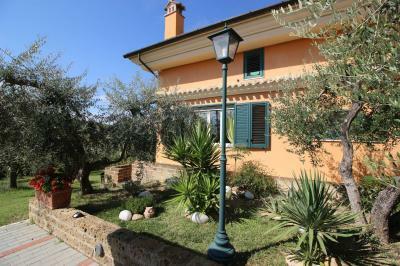 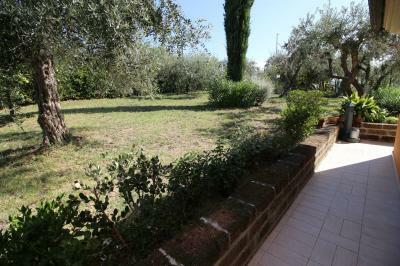 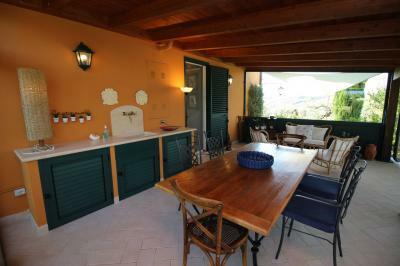 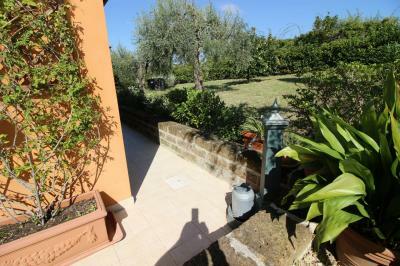 Villa for Sale in Colonnella (TE). 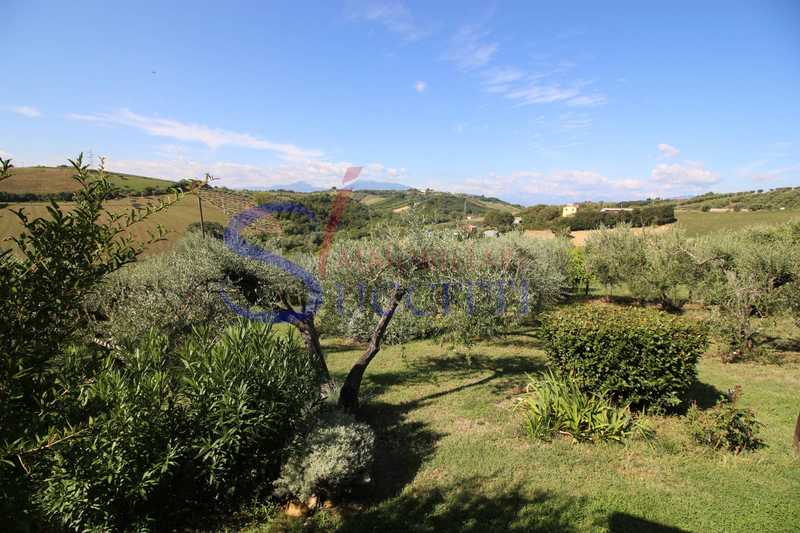 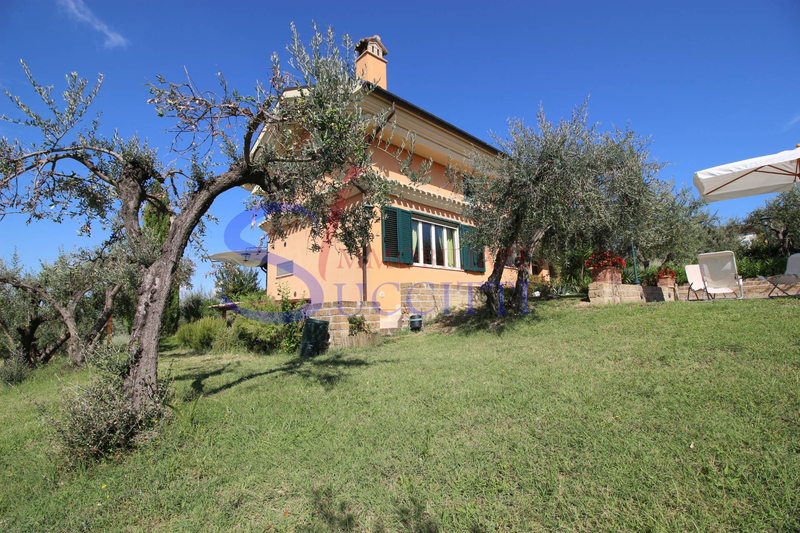 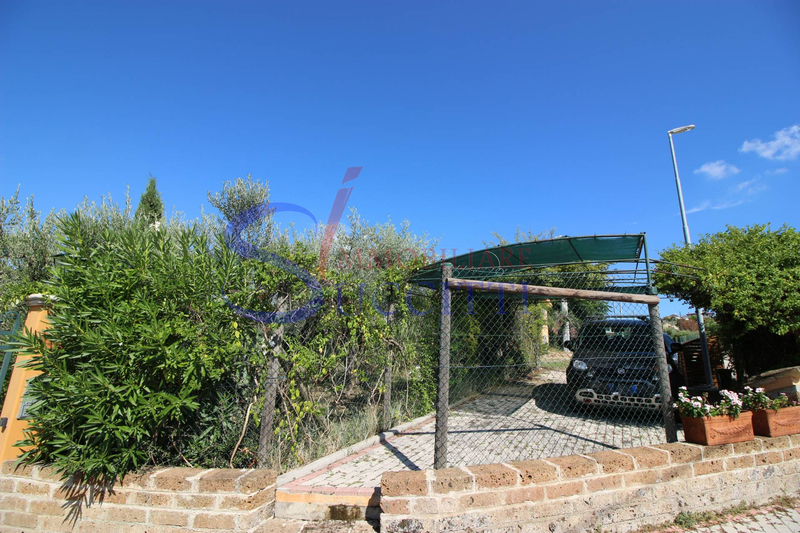 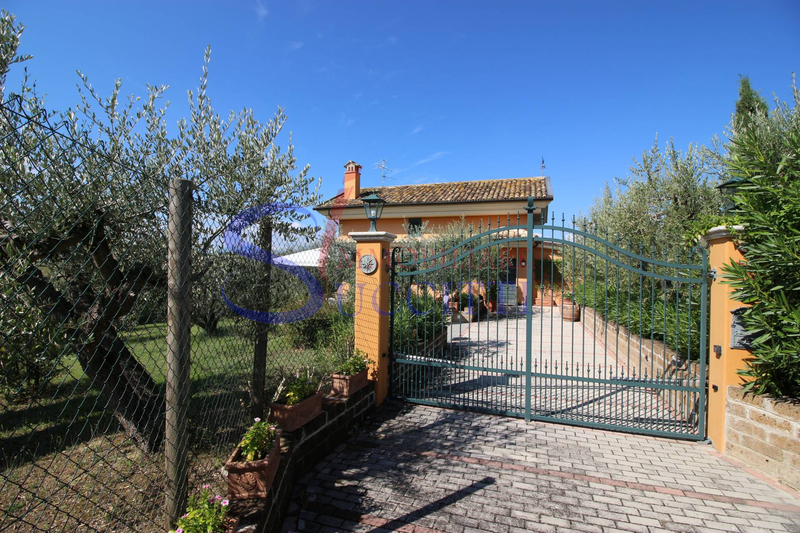 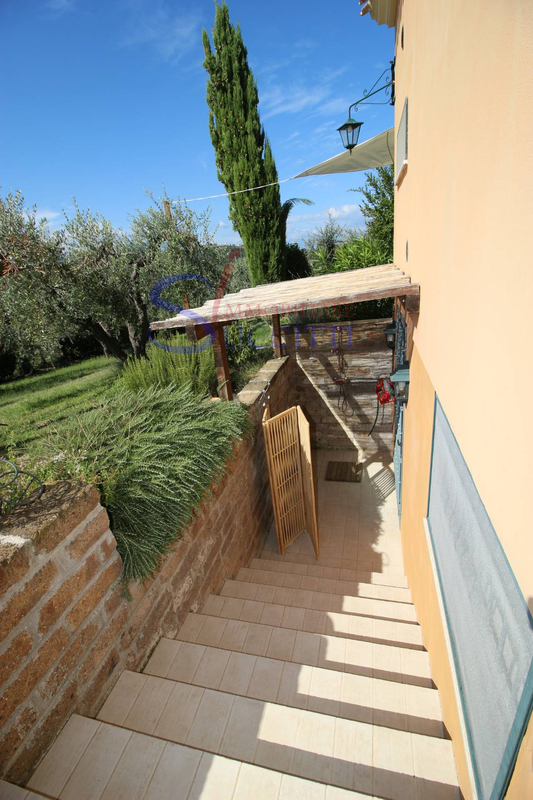 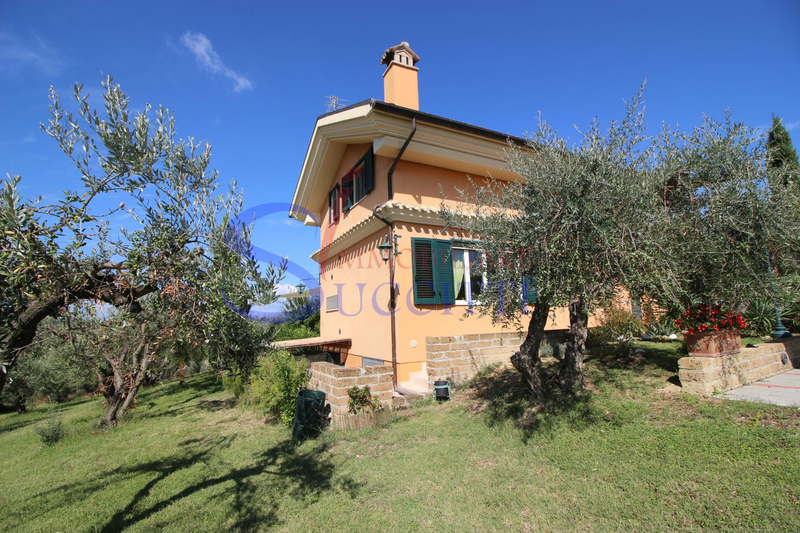 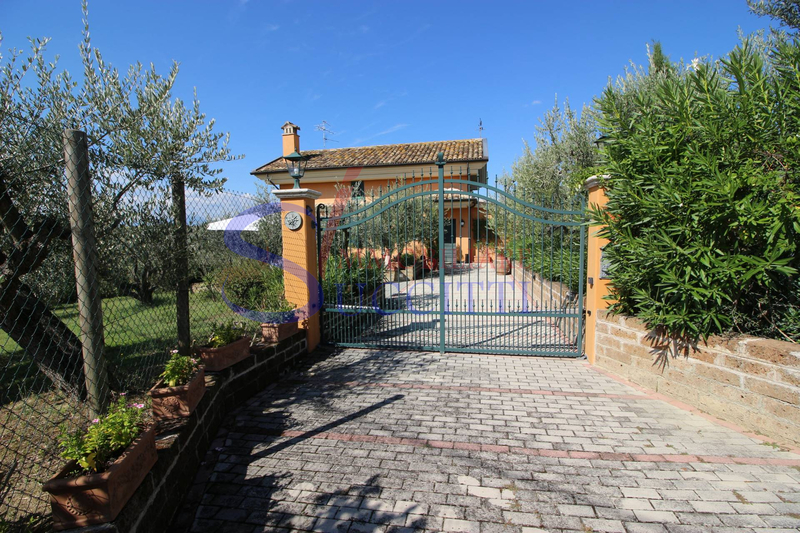 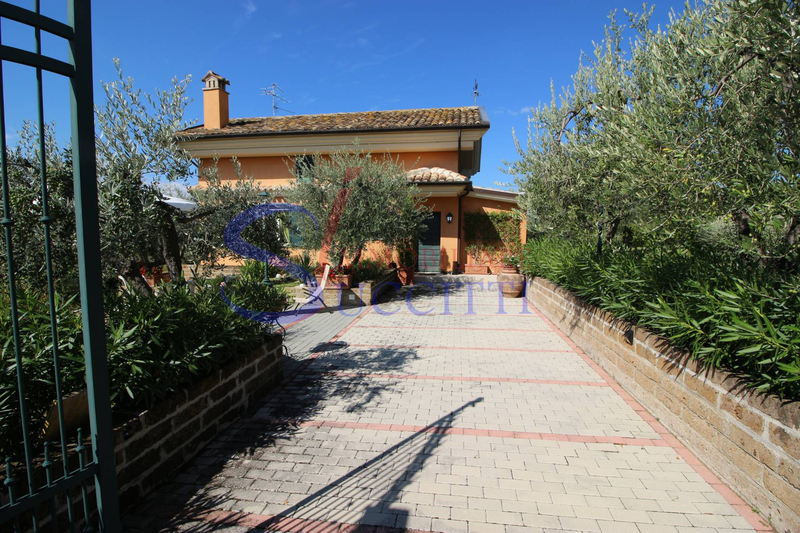 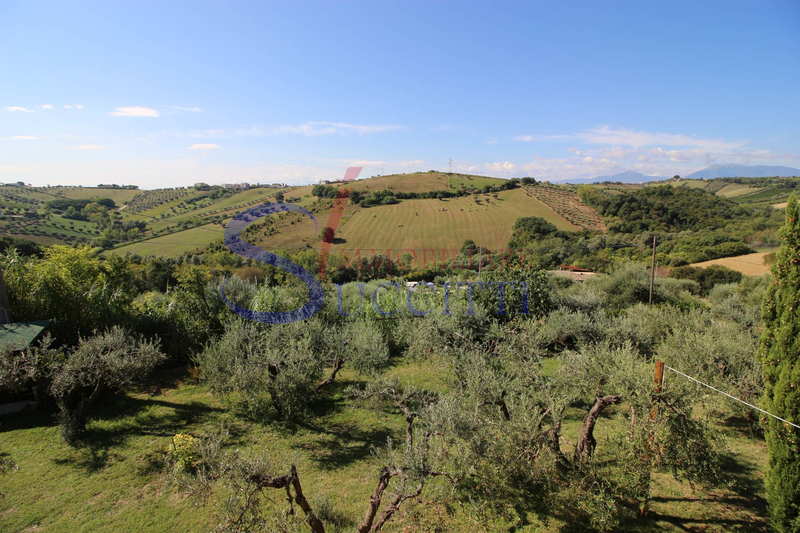 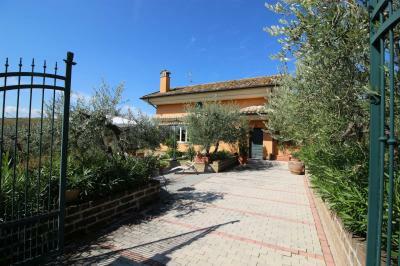 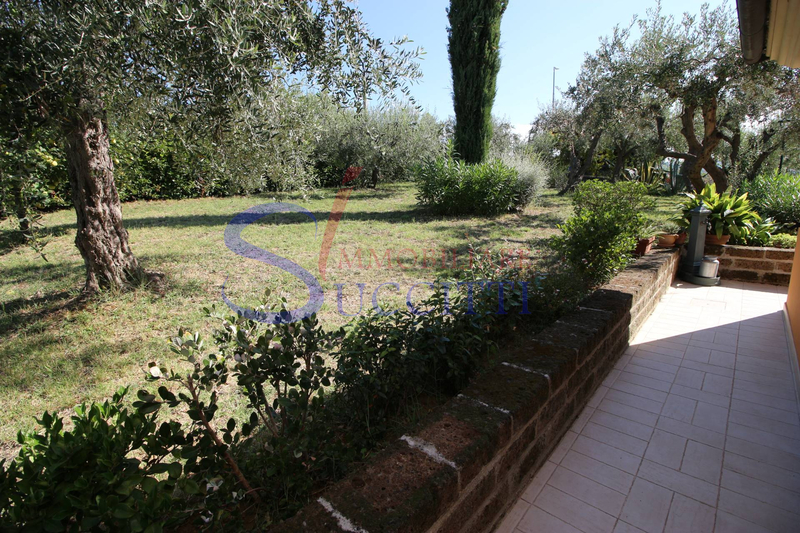 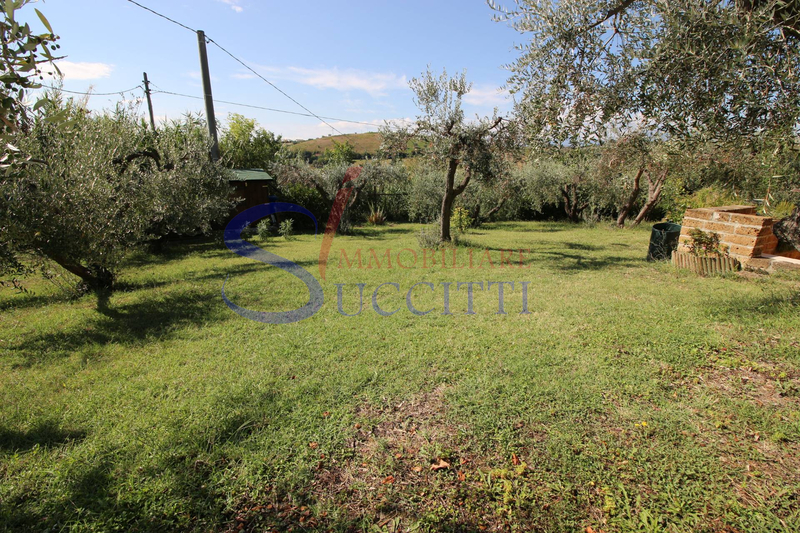 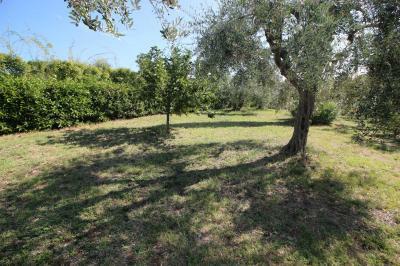 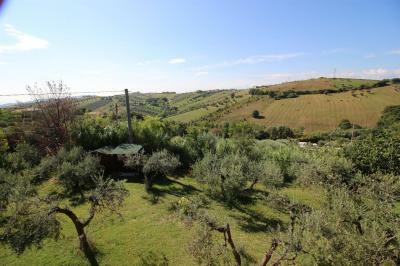 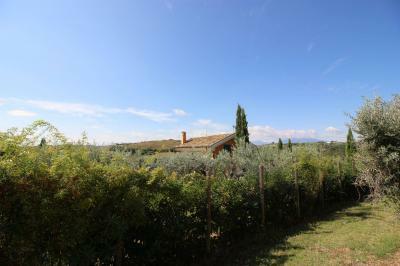 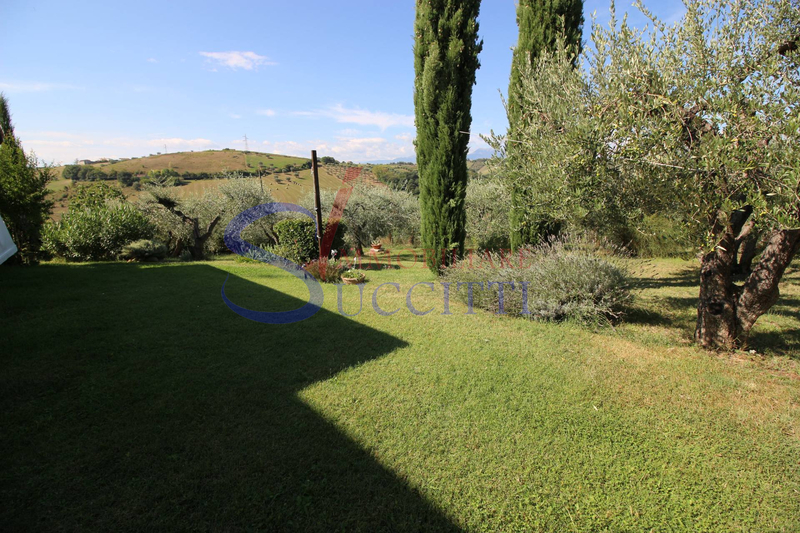 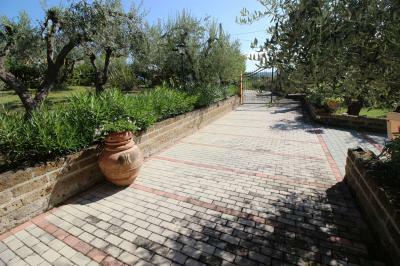 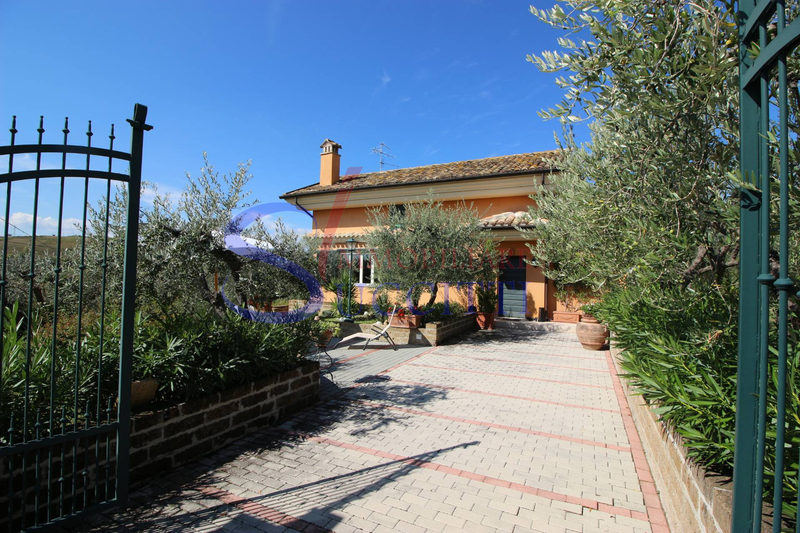 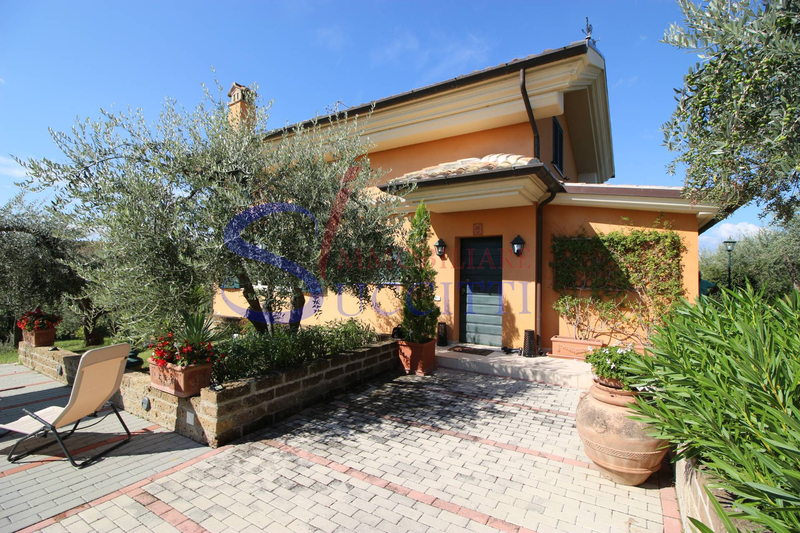 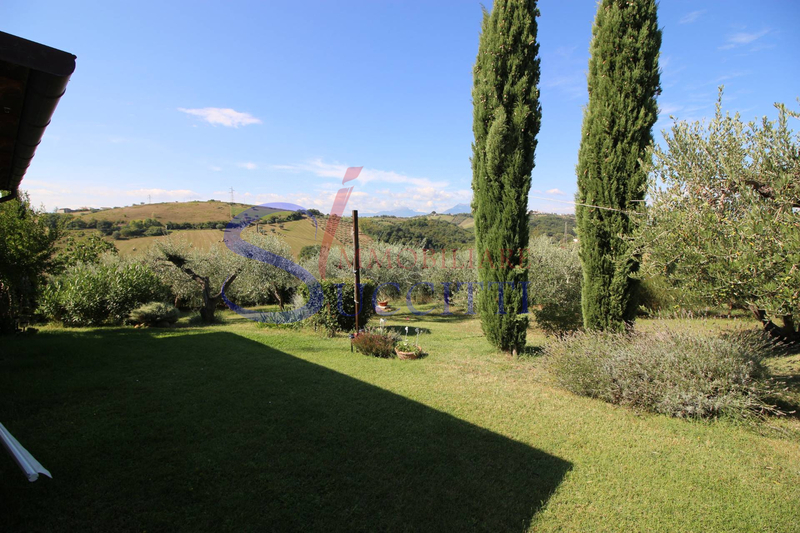 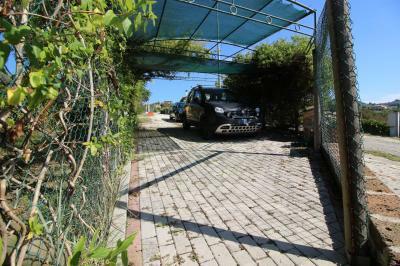 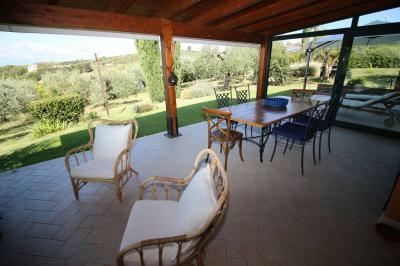 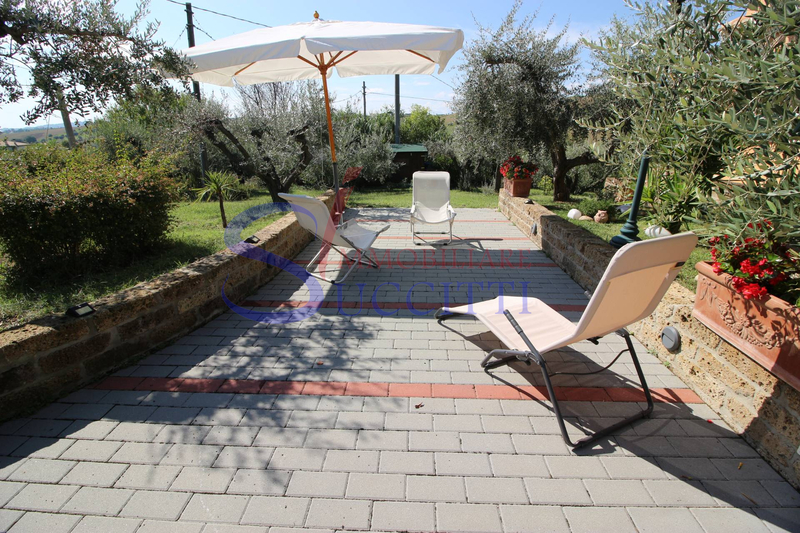 We offer for Sale beautiful Villa of about 150 square meters surrounded by a garden of 2200 m² with beautiful panoramic view offers about 35 olive trees and several fruit trees. 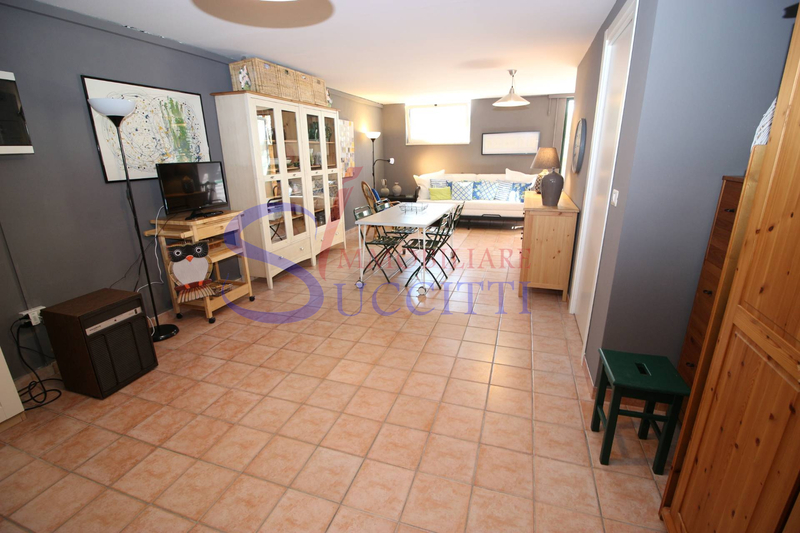 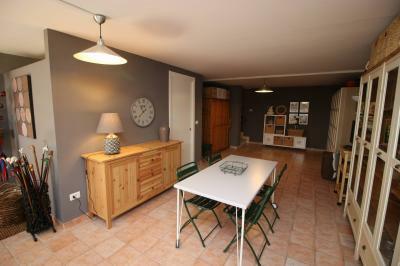 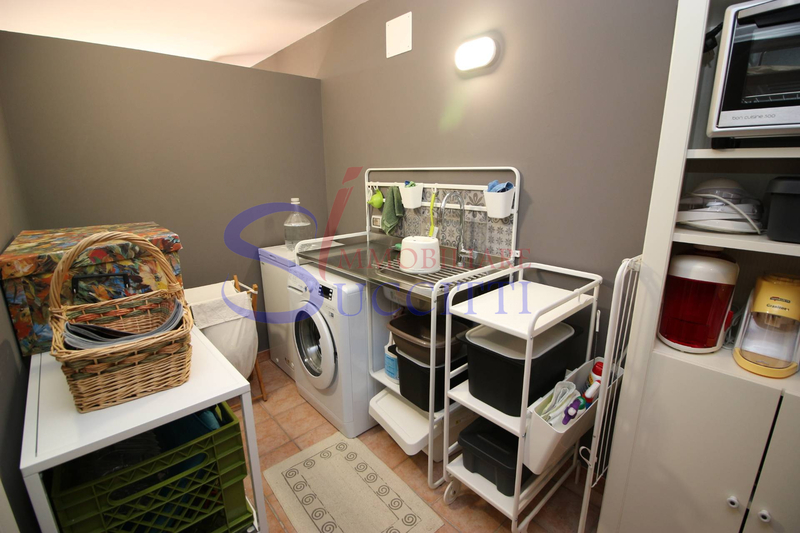 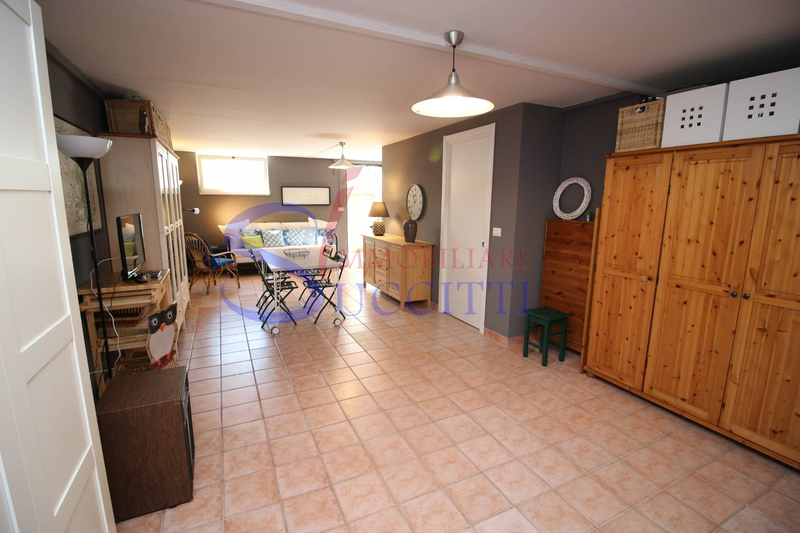 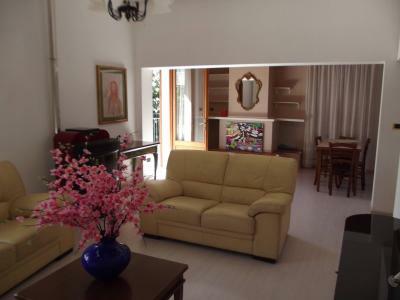 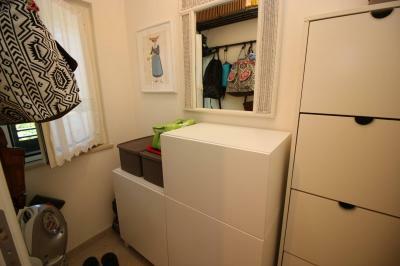 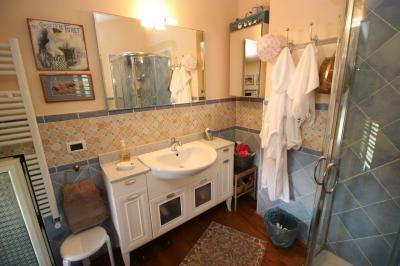 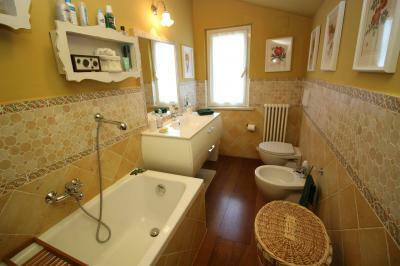 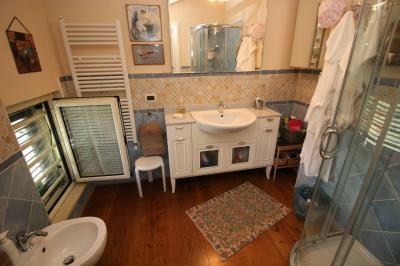 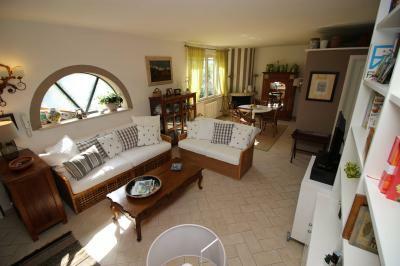 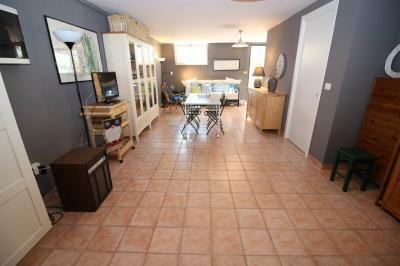 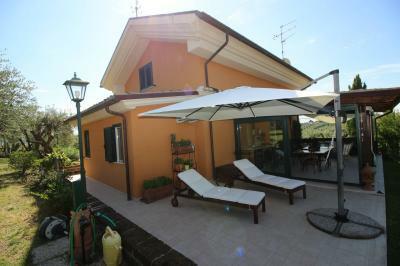 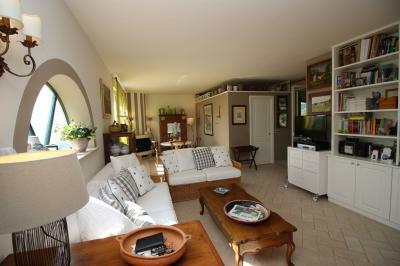 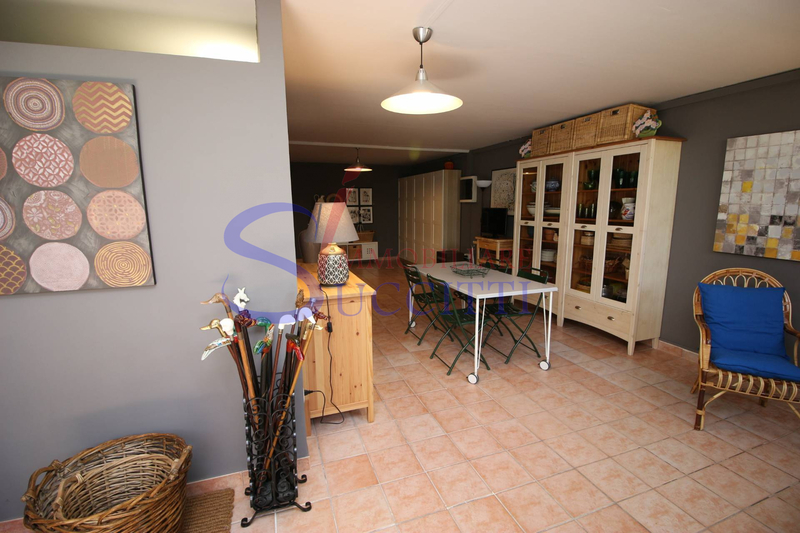 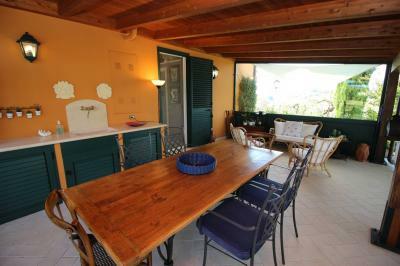 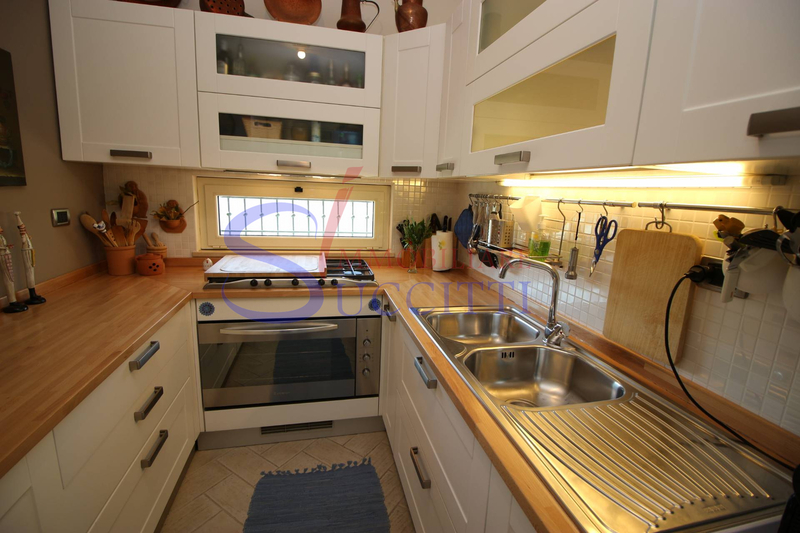 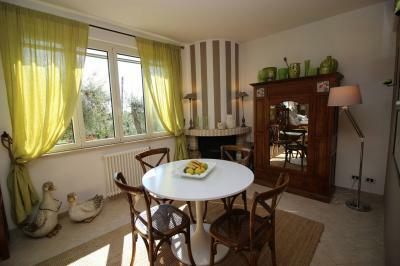 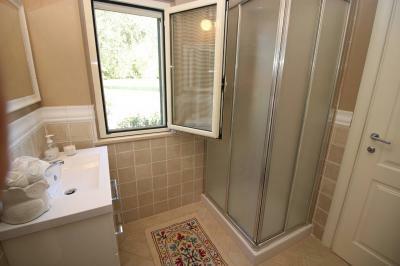 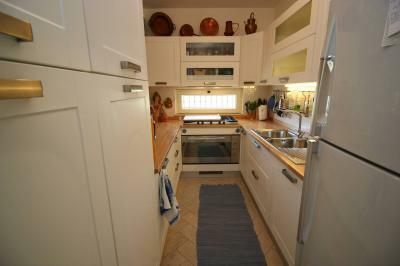 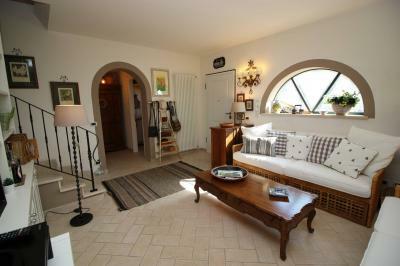 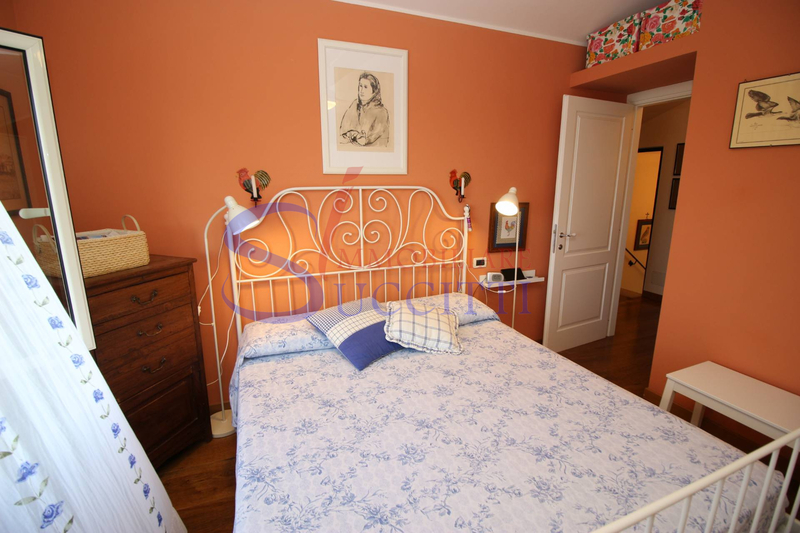 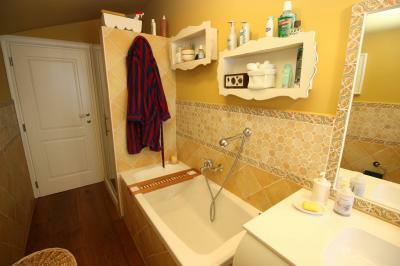 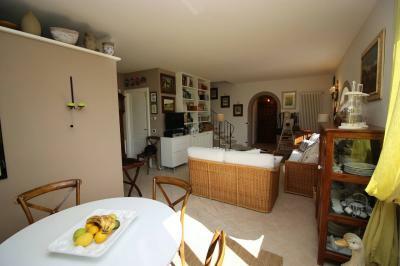 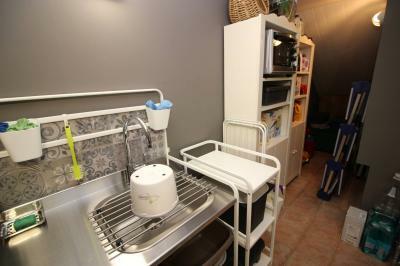 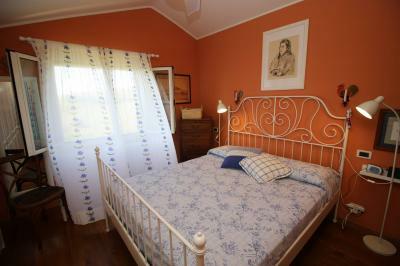 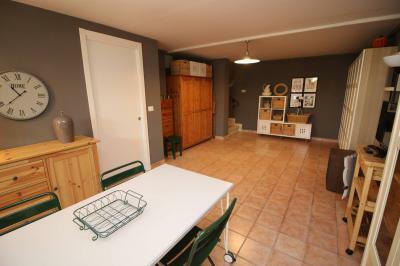 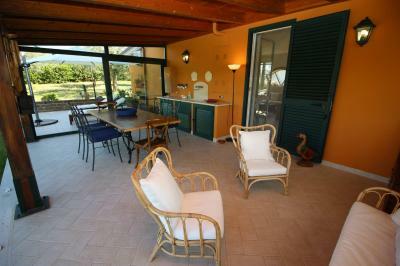 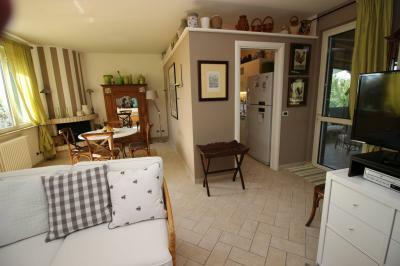 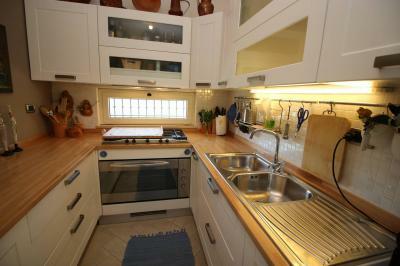 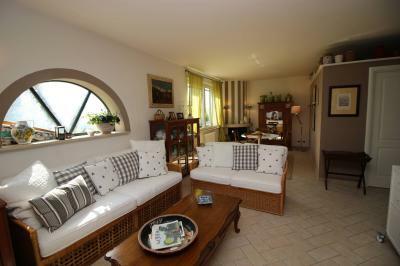 The property is on three levels as follows:-basement equipped as Tavern, about 50 square meters, and laundry room. 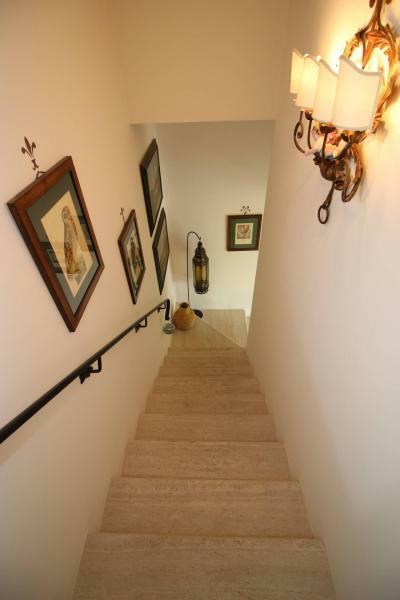 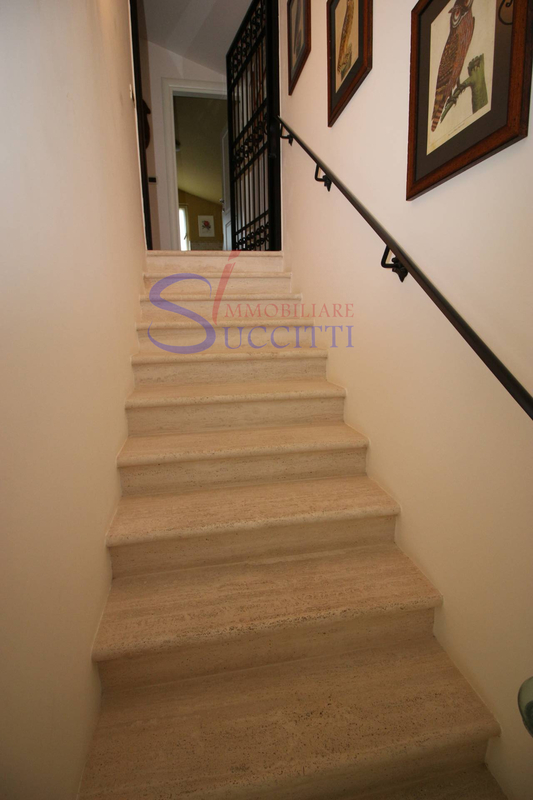 The basement is also reachable via an outside staircase where, at the base, there is a nice and comfortable shower. 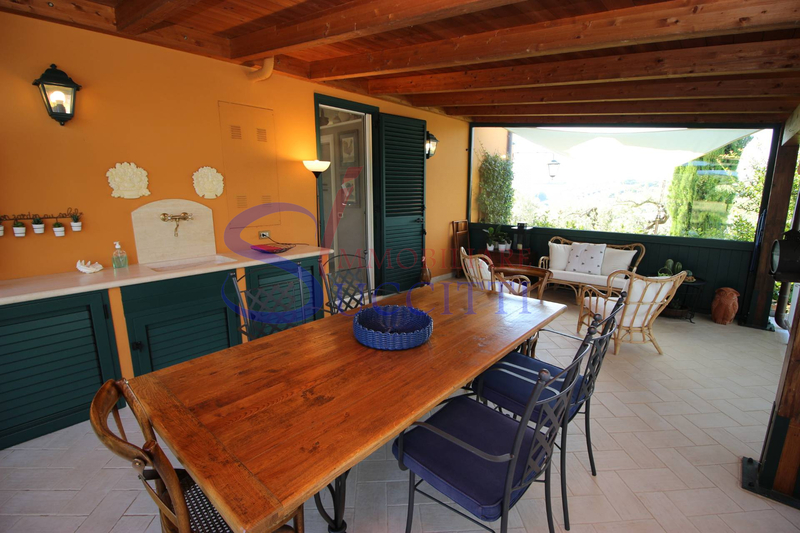 -Ground floor of about 50 sqm composed of a large living room with separate kitchen, bathroom, utility room and large porch of about 30 square meters equipped with wooden canopy and curtains with a Western exposure. 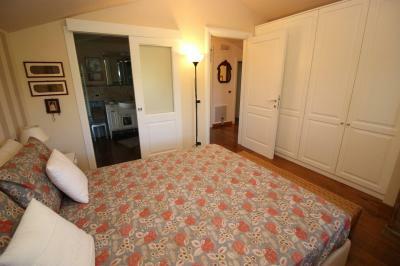 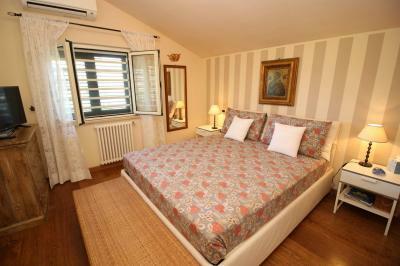 -First floor used as a sleeping area with 2 double bedrooms and two bathrooms, one in the room. 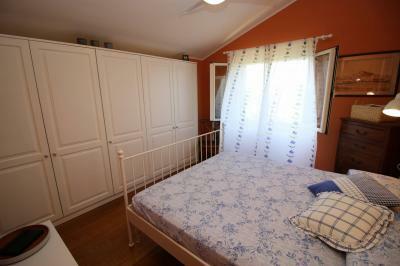 The solution is sold furnished and has air conditioning. 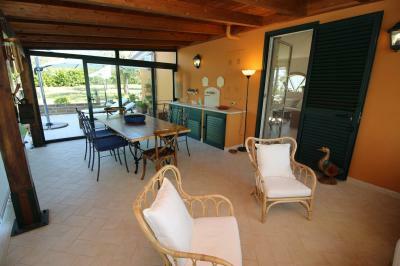 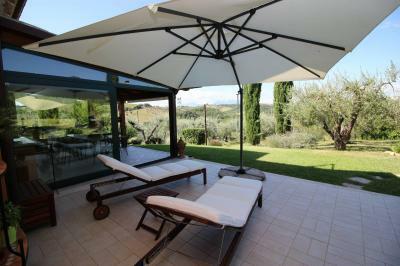 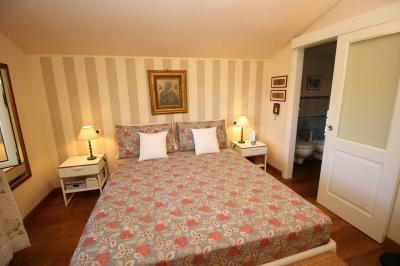 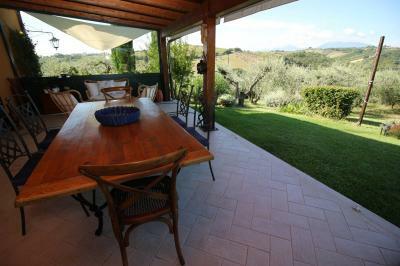 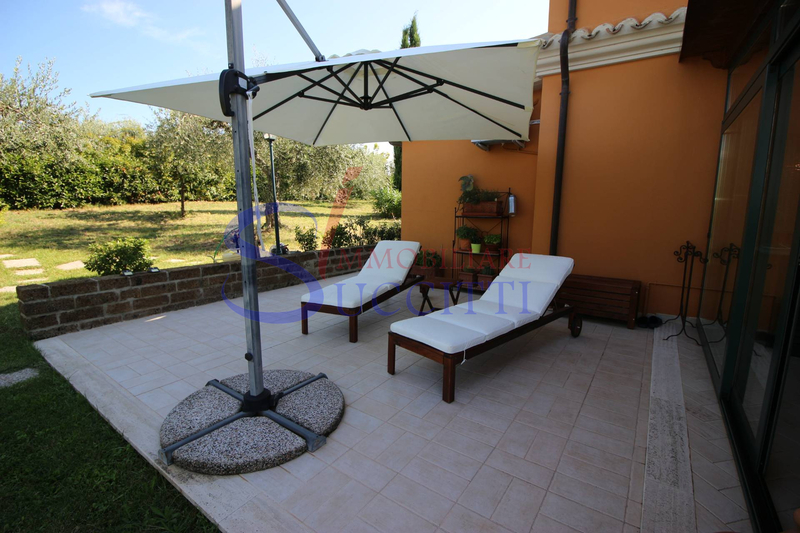 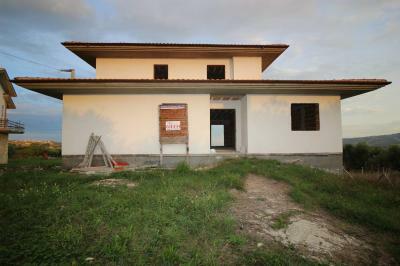 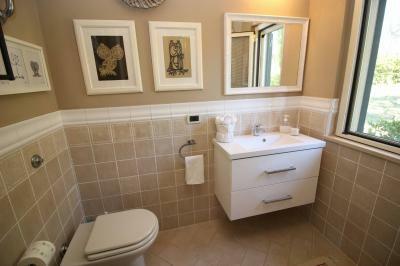 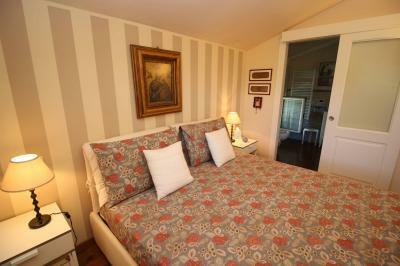 The Villa is in an excellent state of preservation and maintenance.